When your health is in question, no matter how big or small, you want answers. Now. We understand your need to know. We know how critical our role is to your health and peace of mind. That’s why our team of specialists work with you and your doctor to deliver accurate results the first time, timely and efficiently. 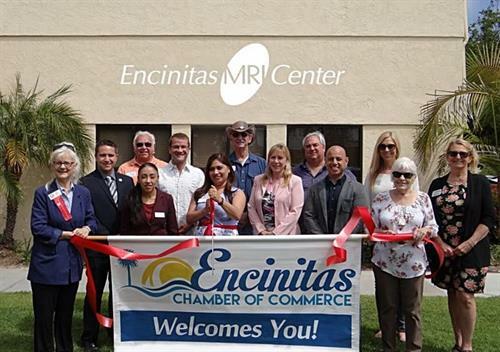 Encinitas MRI Center is a freestanding diagnostic imaging center that services the Encinitas area in southern California. We provide high-quality MRI and Arthrogram services at lower costs. 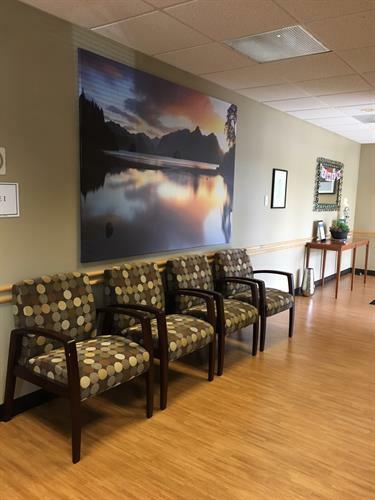 Our focus on an unparalleled experience are the reasons patients choose our imaging center – from friendly staff, to superior diagnostic image quality and accurate reports.